Photos | by the seaside! Contact Us | Email us! 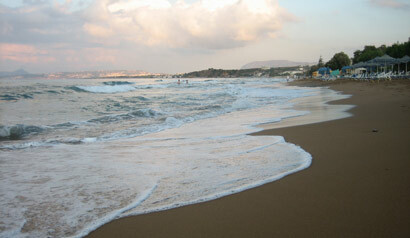 Hotel Rose is your one and only destination for vacation in Chania. 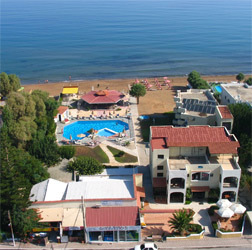 The beach is nominated for several years with a blue flag and it is just 10m from the hotel.